LEGO Overwatch Dorado Showdown - 419 Piece Set! 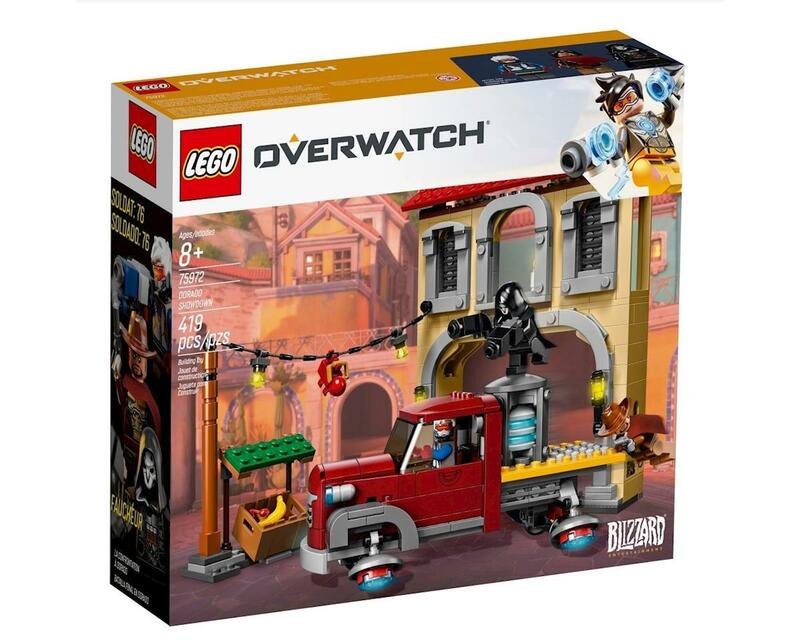 Now your favorite Overwatch fan can build an iconic Dorado building and payload truck with LEGO Overwatch 75972 Dorado Showdown! Based on the critically acclaimed international bestselling game, this Overwatch building toy features an instantly recognizable building from the popular Dorado map and 3 Overwatch minifigure characters—Soldier: 76, Reaper and McCree. With Overwatch weapons, Dorado building, and a payload truck like in the game, fans of Overwatch will want to build and display it for their friends to see, while youngsters will like playing with the vehicle and mini market building from the game. 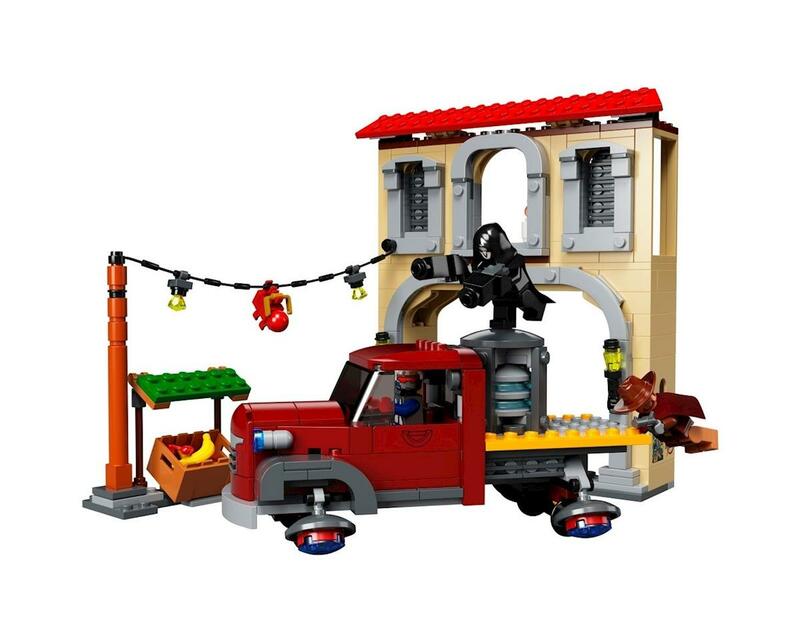 Build LEGO versions of a Dorado-style building with lantern, payload truck with removable generator, and mini market from the popular Overwatch map!